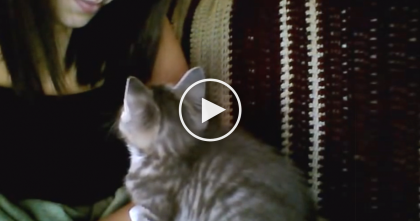 Watch The Cats Response When She Tells Him To Get Out… LOL, I Can’t Believe What Happens! This is hilarious, I can’t believe my eyes — This cat enjoys taking baths SOO much that when asked to get out, this kitty goes over to the drain and puts his paws on it to try and block the water draining out! While most cats hate water this cats reaction most unusual and you’ve gotta watch it to believe it! 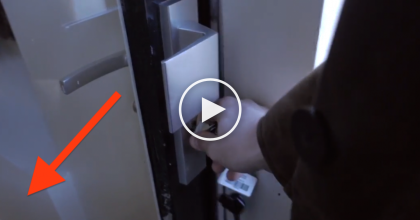 That’s just hilarious, never seen anything like it—SHARE this story with your friends!! 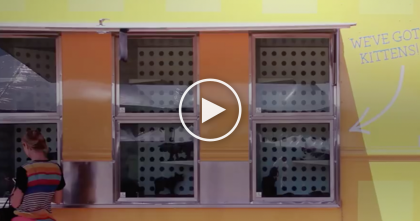 They Turned This Truck Into The Most ‘Purrfect’ Thing Ever… THIS Should Happen Everywhere, Omg! !